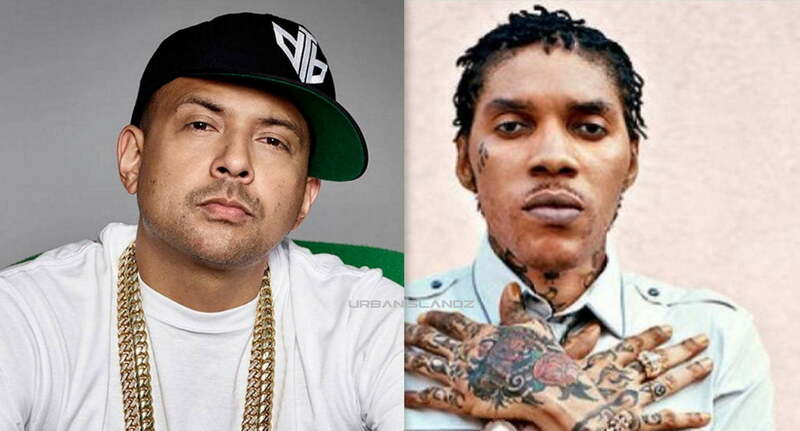 Sean Paul has weighed in on Vybz Kartel appeal and the impact the incarcerated deejay is having on dancehall and the wider Jamaica. Sean Paul is without doubts one of the greatest dancehall artists in history and perhaps the most commercially successful of them all. 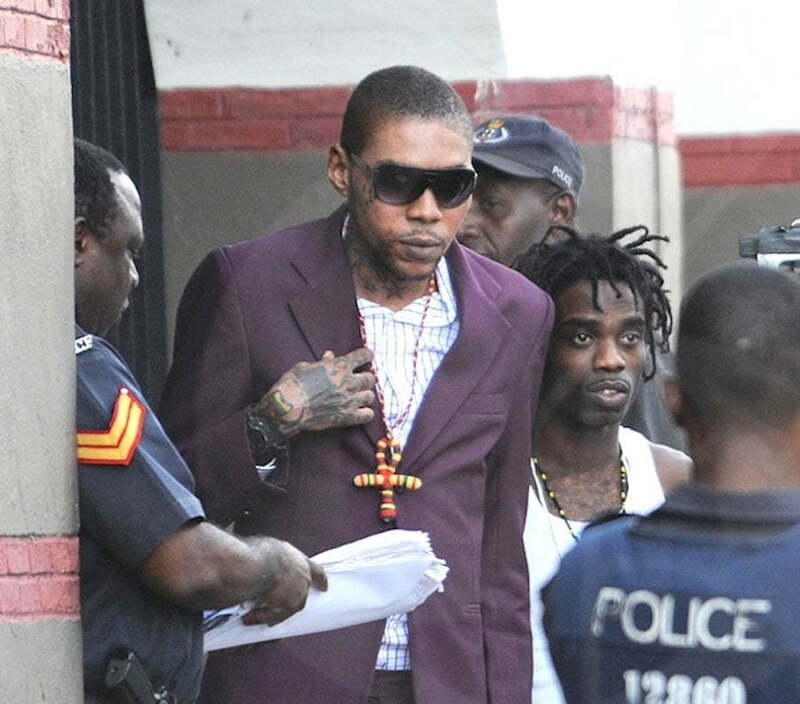 Vybz Kartel will also go down in history as one of the greatest acts to take up the mic, but his legal troubles have been dominating the headlines over the past few weeks as he appeals his murder conviction. While a lot of Vybz Kartel’s fans will disagree with some of what Sean Paul is saying, he is making a valid broader point that you can commit crimes and get away with it in Jamaica if you have the status and resources. The “No Lie” deejay made it clear that he is not speaking specifically about Kartel’s case but added that a case like this is culturally and socially bad for the society. The dancehall legend continues to say that public opinion is influencing Vybz Kartel’s appeal case and “to me socially that’s a sad thing.” Sean Paul released his new EP Mad Love The Prequel in June.